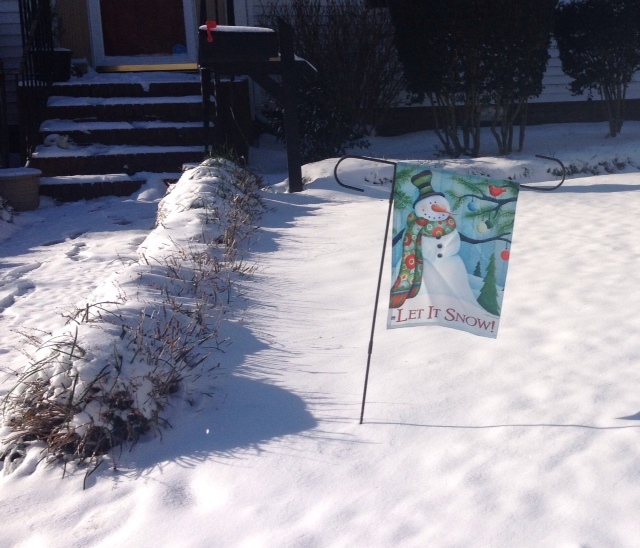 Here in southern Virginia, we don’t see a whole lot of snow. 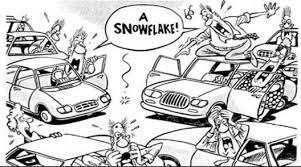 As a matter of fact, there is a pretty funny cartoon going around right now that if Virginian’s see a single snow flake, our whole way of life shuts down with roadways giving way to mayhem. Due to this fact, we get pretty excited when we are graced with snow. 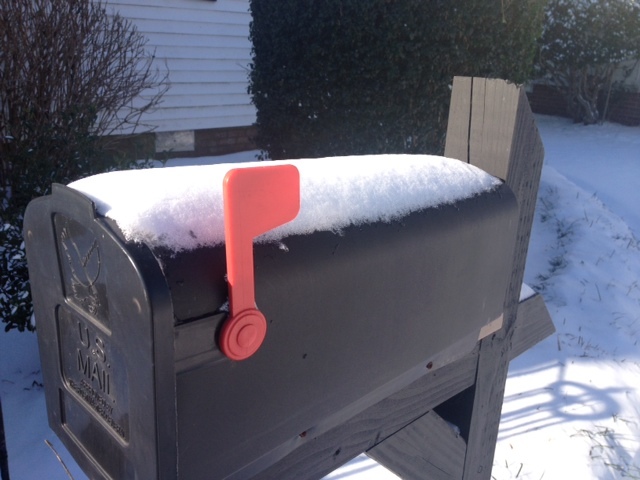 Last night, we had a winter storm blow through, bringing with it a pretty substantial amount of snow for our area. The local news stations cover the whole event as if a massive blizzard was coming…..calling the weather system WINTER BLAST OF 2014. It was also really, really cold……which meant that many people actually had to put on gloves, hats, and scarves, instead of just a coat. You would have never known that just a day earlier, it was 60 degrees outside, sunny, and one simply needed to wear a sweater. Gotta love Virginia’s weather!